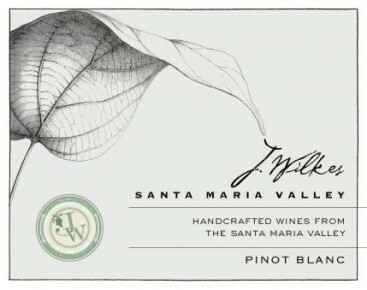 This stainless steel fermented fruity Pinot Blanc is all about the Santa Maria Valley terroir. Light green in color, notes of peaches, pears and guava on the nose and citrus on the palate with a medium body and lingering finish. Enjoy with salads, sushi or Thai food or in warm weather by itself.